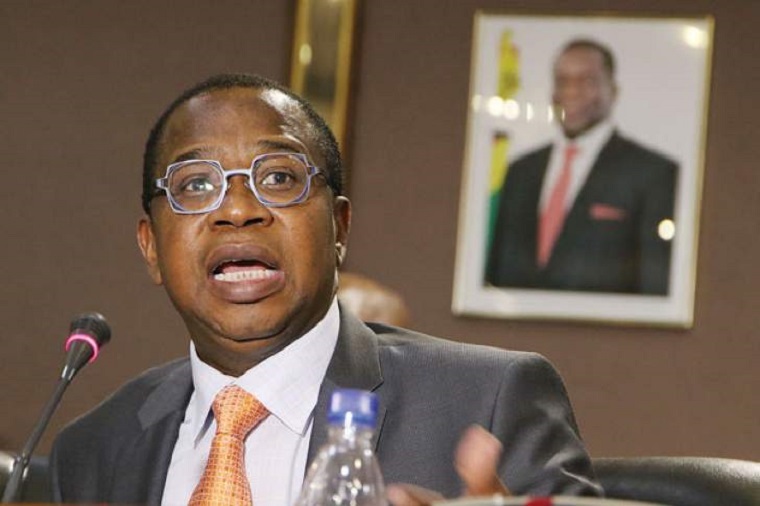 Zimbabwe’s Finance Minister Mthuli Ncube today said the country will have a new currency but declined to state exactly when, saying it will be within the next 12 months. 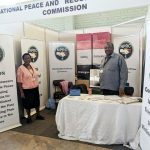 Previously Ncube has said the country will have a new currency by the end of this year and at one time he said that currency reform started when the country re-introduced foreign currency accounts, separating the bond note and electronic money from the United States dollar in October last year. 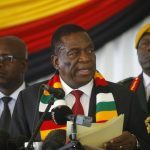 Zimbabwe allowed its currency to trade freely against the US dollar in February but some sections of industry have complained that the currency reform has not gone far enough. In an interview with Bloomberg television Ncube said he could not give a date when the new currency will be introduced.